The North Korean Missile Fail: On Sunday, April 15 at 5:21 AM, North Korea launched another missile of theirs in a test run. 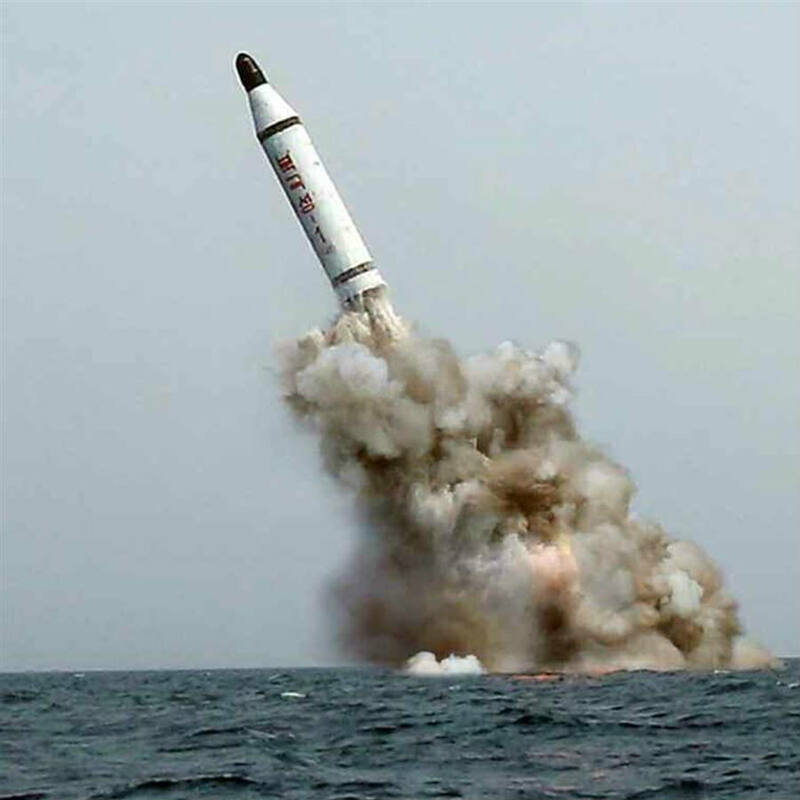 It was a ballistic missile sent from the submarine base in Sinpo, in the eastern corner of North Korea. However, to the relief of the countries nearby, the missile failed, exploding 4-5 seconds after launch. No one was hurt as it was just a test launch, but this has great significance. This increased the tension even more between America and North Korea, as many are left wondering if the failed missile was merely an accident, or if American hackers had something to do with the failure. Not much is known right now, and disagreements between America and North Korea are only getting worse. More information. Missile launch– “”North Korean Missile Test Failed, US Will Strike if Necessary”.” Digital image. Mountain View Mirror. March 28, 2017. Accessed April 20, 2017. Steve Stephens– McAteer, Oliver. Gunman On The Run After Posting Facebook Video Of Him Killing Elderly Man. Digital image. Elite Daily. N.p., 17 Apr. 2017. Web. 23 Apr. 2017. Marine Le Pen and Emmanuel Macron– . Digital image. The Guardian. Guardian News and Media, 26 Mar. 2017. Web. 23 Apr. 2017.